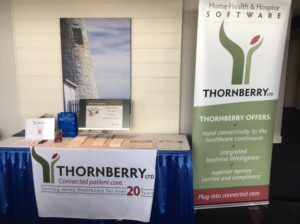 New England Home Care & Hospice Conference and Trade Show | Thornberry Ltd. Enjoying the people & the sites in Cape Neddick. Posted in Events on January 9, 2017 by Thornberry Ltd..
Do you need a new EMR?